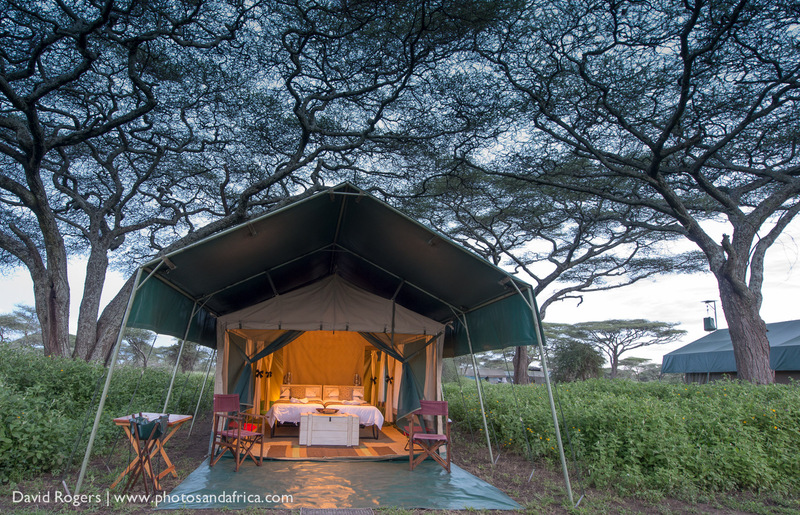 Amazing Tanzania operates mobile safari camps to get photographers close to the action of the Serengeti. 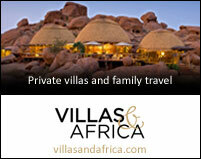 The camp must be booked on an exclusive basis. 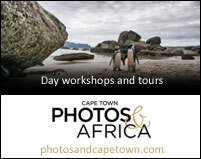 Photographers enjoy the great migration, predators, a classic tented safari feel and the focus on excellent guiding. 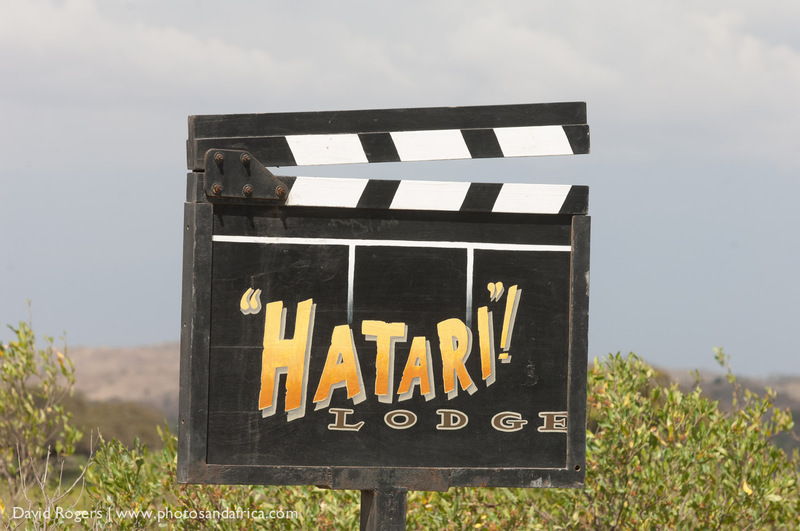 The farm where Hatari lodge sits was the setting for Hollywood’s John Wayne and Hardy Kruger 1962 movie Hatari! about a pair of swashbuckling adventurers capturing wild animals for zoos. 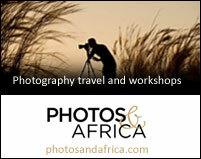 Photographers come for the easy access to Arusha National Park, backdrop of Mount Kilimanjaro and varied habitats and wildlife. 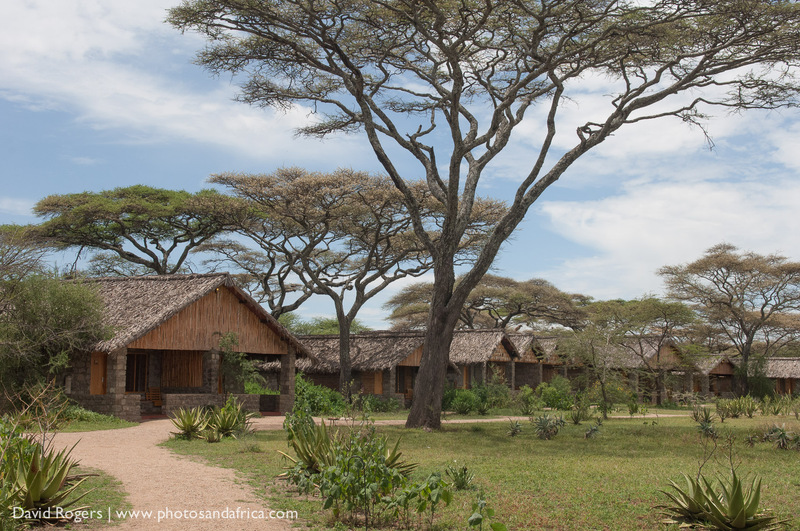 Ndutu Lodge offers great access to the Serengeti but its location outside the national park boundaries offers a lot more freedom of movement. 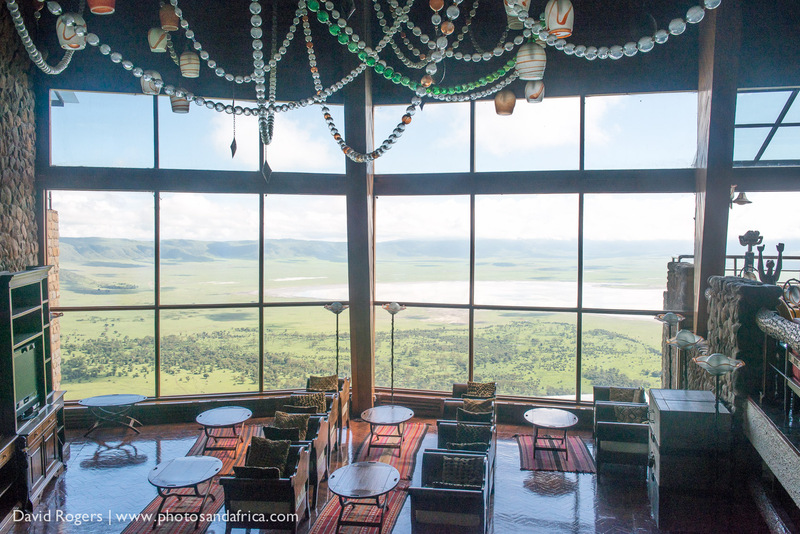 Guests here see vast herds of wildebeest and zebra and great predator action, especially cheetah. Off-road driving is allowed.